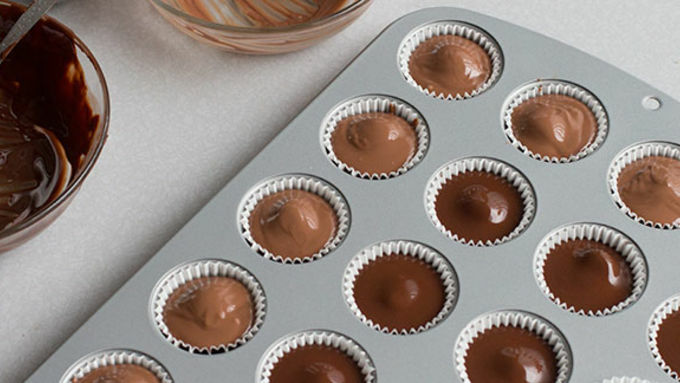 Line mini Line mini muffin tin with mini cupcake wrappers. 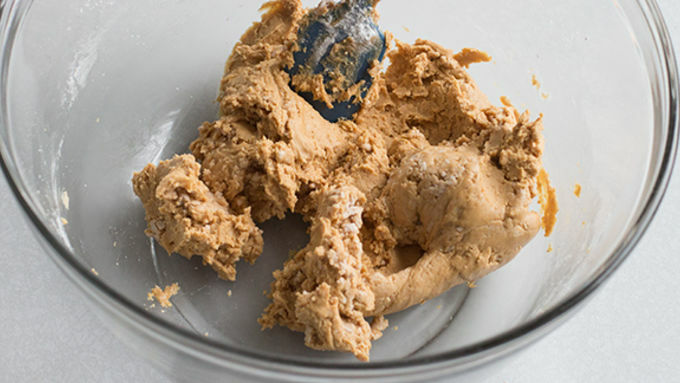 Melt peanut butter in the microwave in 30 second bursts until it’s melted, then sift in powdered sugar. Stir until mixture comes together and it’s smooth and the consistency of Play-Doh. Use a teaspoon to measure out filling onto a plate, then roll into balls once it’s all measured out. Put in fridge while you melt chocolate. 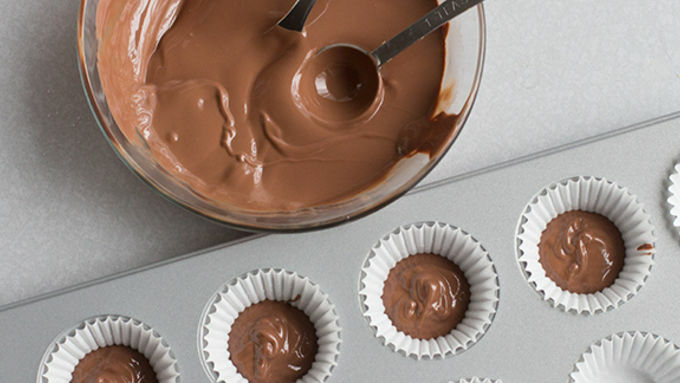 Melt chocolate in microwave in 30 second bursts, stirring after each burst, until smooth. Place one teaspoon of melted chocolate in 20 wrappers. Top each one with a peanut butter ball. Top off each cup with two teaspoons of chocolate. Chill in fridge for 20-30 minutes to harden. 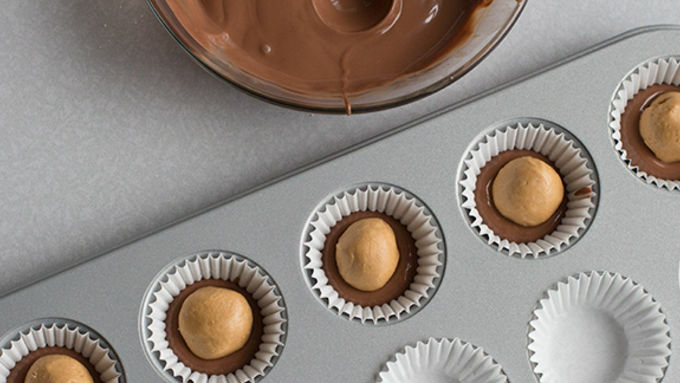 Peanut butter cups are an incredibly easy treat to make at home. Don't buy ... DIY! Peanut butter cups have always been my favorite candy. Any holiday that involves candy has me digging through the others and picking them out. As I’ve gotten older and started looking at ingredients, I’ve realized that there are way more things in my favorite candy than I would like. Making them at home means I know what goes in them – and endless possibilities for customizing with my favorite nut butter or chocolate. 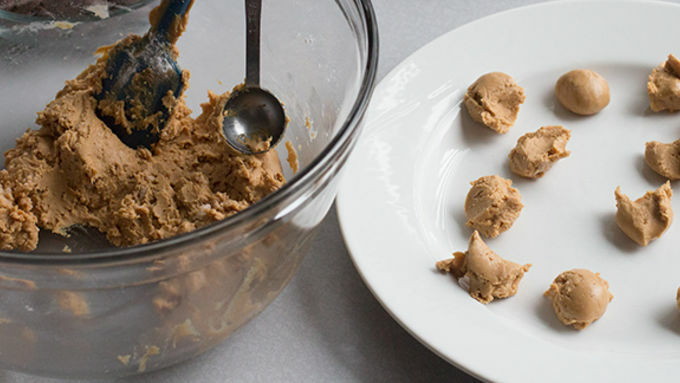 March just happens to be peanut butter lover’s month, so you can probably eat a whole batch of these to celebrate! 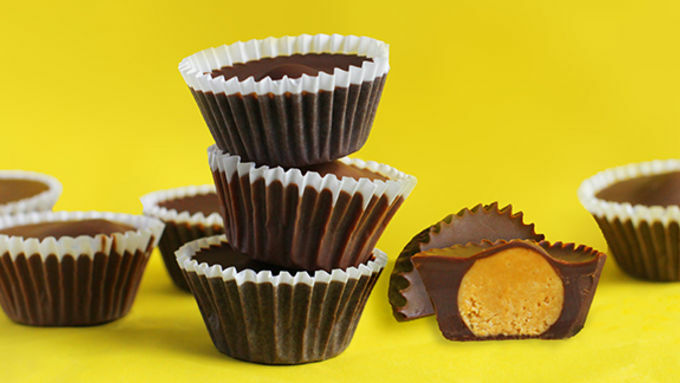 The best part about these peanut butter cups is it only takes a handful of ingredients to make them. Three, to be exact: Chocolate, peanut butter, powdered sugar. Boom, done. This recipe should give you about 20 peanut butter cups so don’t make more than that or you’ll run out of chocolate for the topping! If you don’t want that little bump on top from the ball of peanut butter, just flatten each ball before you put it in the cup. 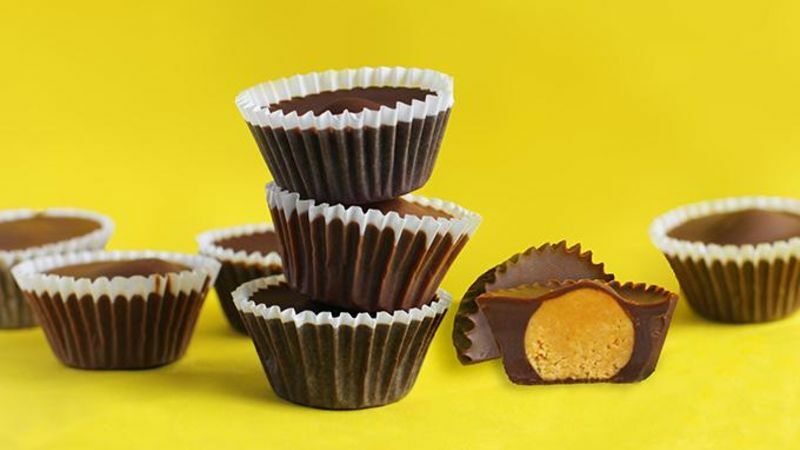 These are so good and so easy to make you'll never need to buy store-bought peanut butter cups again!